It is exciting down here in little New Zealand as it seems the recession has passed and new shops and labels are popping up all over the place! 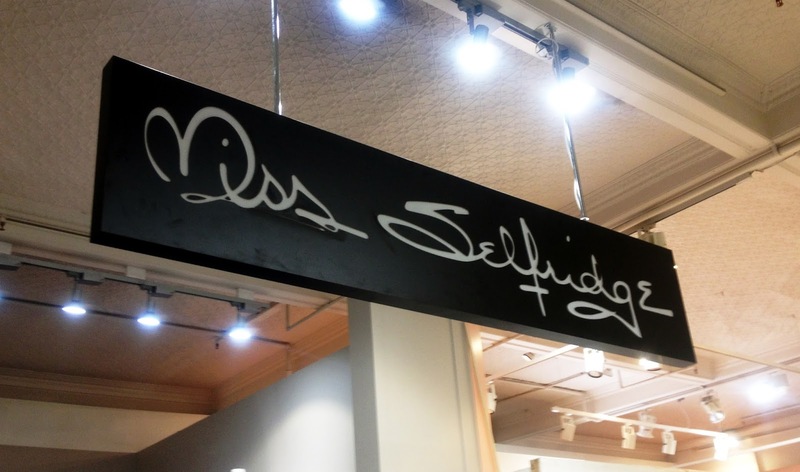 Earlier this year, American cosmetics brand Benefit set up shop in Auckland and now UK high street brand Miss Selfridge has arrived bringing young, feminine fashion with affordable price tags. Of course I had to run in there to check out what they're offering! The prices seem to be cheaper than what Topshop were offering yet I was still impressed with the quality and detail put into their garments. My favourites were their formal and cocktail dresses, perfect for parties or balls with most of them being priced under $150nzd. It was great to see the leather sleeve trend going strong, the evidence was in the numerous garments with these sleeves in store. 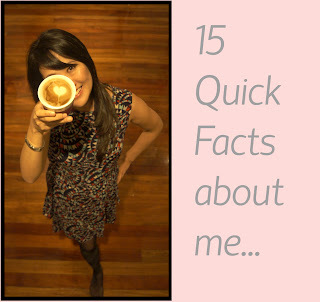 No wonder my leather sleeve coat was getting so much attention from strangers! You really need to pop in store at Smith and Caughey, Queen Street or Ballantynes, Christchurch to check out Miss Selfridge as I think their online store doesn't do their pieces justice. If you can't get to the store, check out my picks from their current offerings and look it up on Miss Selfridge's online store. Hope you've had a great weekend, I am waiting for summer to come and am watching our days lengthen by one minute everyday! Am quite jealous of all of you northern hemisphere people!